This entry was posted in Birds, Birdwatching, Christian, Sunday's Inspiration and tagged Bible, Christianity, Creation, Frigatebird, Home School, Inspiration, Isaiah 8:8, Lord's Judgment, Nature, Photography. Bookmark the permalink. 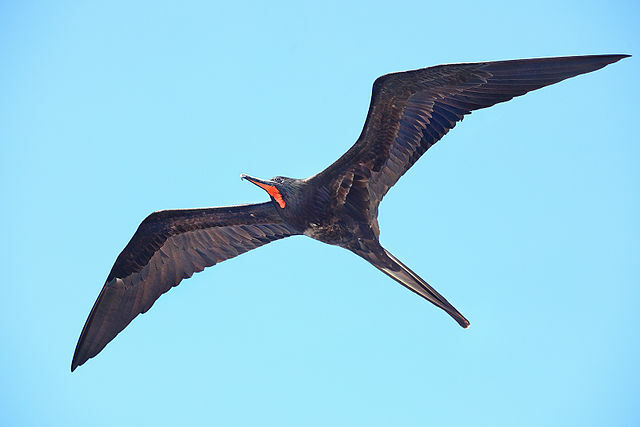 Now that frigatebird is truly magnificent!